To see slipper in a dream refers to a second home, car or commodity. To dream that you wear a slipper means that you will buy the same thing again by being pleased with the thing you bought recently. If you wear the slipper inside out in your dream, it signifies a friend who will share his/her thing with you. To lose a slipper in your dream indicates that by taking a commodity you have bought recently as a gift, you will have the two at the same time. To see only one slipper in your dream suggests that you will get married fort he second time if you are married. You will be undecided between two people if you are single. To see that your slipper is stolen in your dream suggests that you will lose your commodity which you didn’t use too much but you won’t be upset from this. To see a new slipper in your dream denotes that you will get a valuable property. If you see an old, worn slipper in your dream, it indicates that you will get a property which isn’t valuable financially but makes you happy. To see that your slipper is separated, torn in your dream means that you will have distant relatives who claim possession on something which is inherited to you. To try slipper in your dream indicates that you or one of your family will have a vehicle or mount. 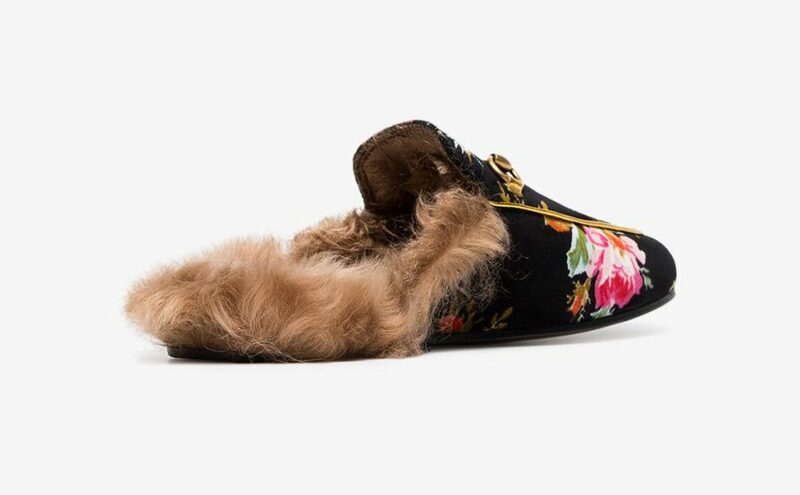 To see slipper which is pileous, lanose or soft in your dream may represent that you will spend money for goods which even you don’t need because of the increase of your income. This is only just for show off. To wear another person’s slipper in your dream implies that you will come close to a person for your self interest. If another person wears your slipper in your dream, you will understand the intention of a person who is with you because of his/her self interest. To dream that the slipper goes out from your feet as you walk or run indicates that you will sell your things which you don’t need and get some amount of money from this. and when i saw him he went close at me and quickly to let me go out from that place coz i think he doesn’t want me to see who’s with him ,but i know already that he’s with someone .After that i keep on looking for this girl that i have a feeling that they are together at that moment and i go out at that kitchen without using any slippers i found out that i didn’t wearing anything im walking barefoot and there is a stairs beside of it having a slippers i use it even its not fitted at me and its old. And i keep on walking. Saw a grey cat standing and staring at me..also went shopping in the dream,buying slippers and clothes all new.what does it mean? Hi I heard a dream when I was putting on slippers black in colour and I was bee happy about it.what dors it imply ?? ?